If a tart, creamy slice of key lime pie is your idea of the greatest dessert in the world, then may I humbly introduce you to my newest and bestest friend: the Key Lime Martini. What’s dessert without a cocktail? And furthermore, what’s a cocktail without dessert? 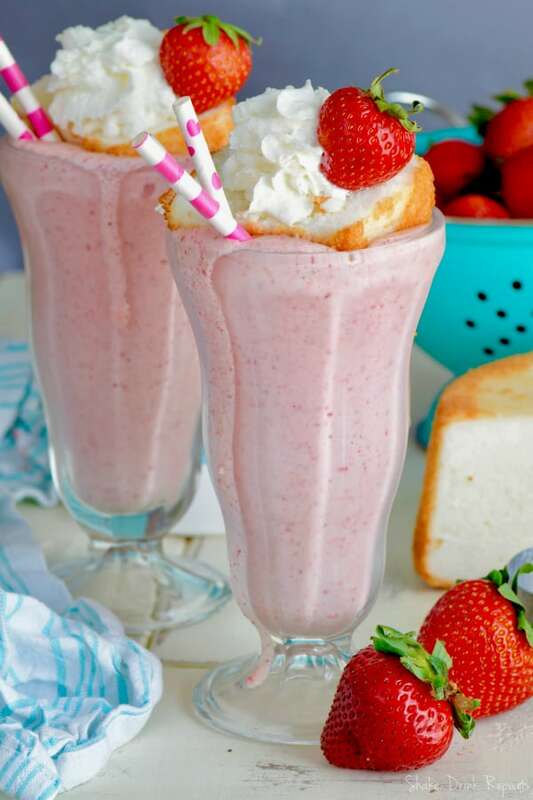 With this decedent dessert in a glass, you won’t ever have to wonder. Dessert cocktails are among my very favorites of all of my favorite drinks. For one thing, dessert! For another, they’re gorgeous! 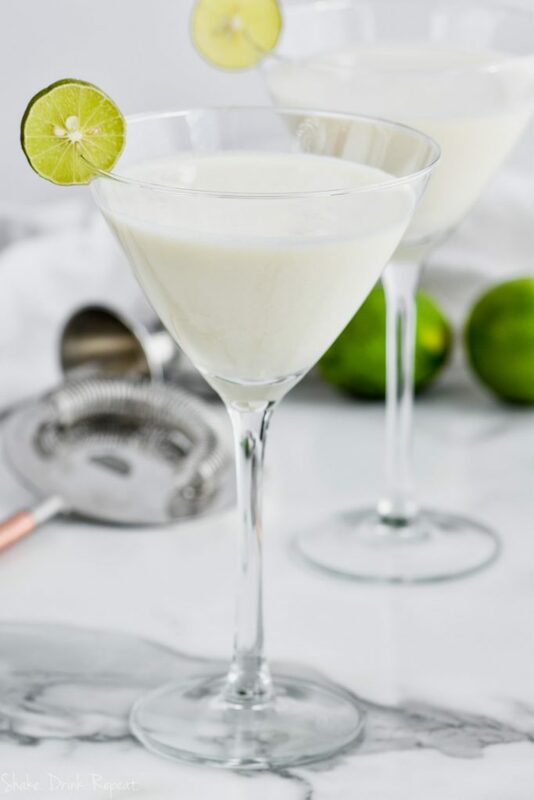 If you’re looking to wow a crowd or make a good impression on someone (wink wink) dessert martinis like this Key Lime Martini will be a hit every time. Some of my other favorites are my Chocolate Covered Cherry Martini, this Baileys Martini or this sinfully rich Peanut Butter Cup Martini. 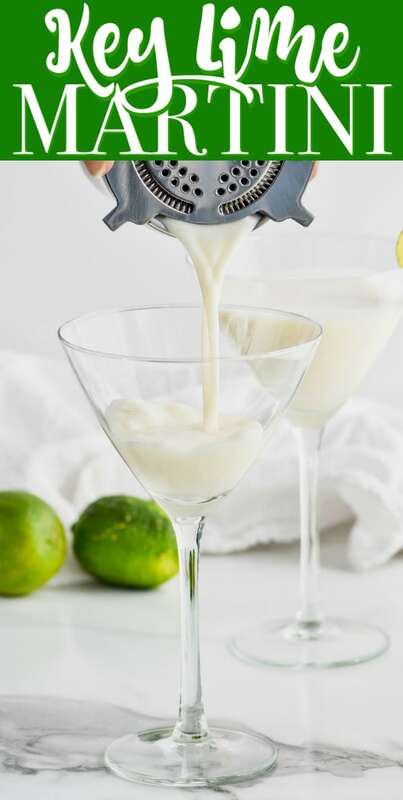 WHAT DO YOU NEED TO MAKE A KEY LIME PIE MARTINI? 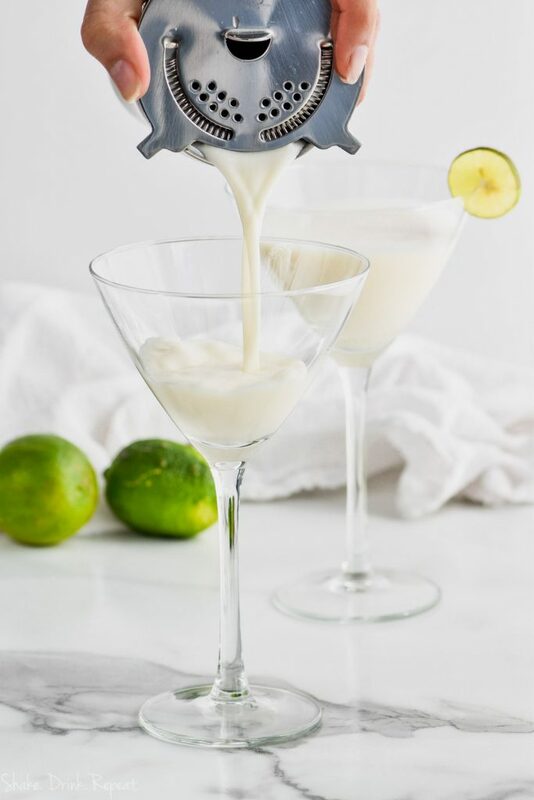 To create a zesty, creamy Key Lime Pie Martini, you’ll first need some divinely rich vanilla vodka. 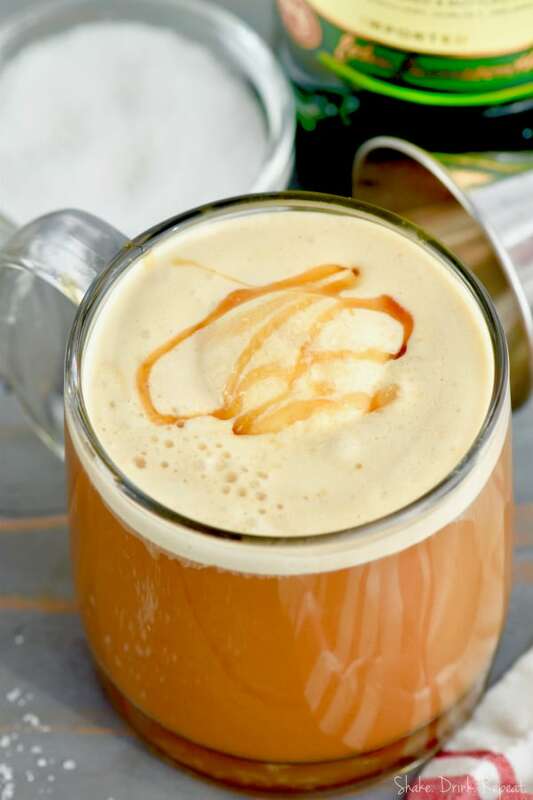 If you’re a vanilla lover, try this Vanilla Latte Martini. Next, a citrus vodka balances out the sweetness of the vanilla vodka. Make sure you have plenty of juicy limes on hand for garnish. Cream of coconut. Oh my goodness this stuff is amaaaaaazing. You can find it in the international aisle of your grocery store. To make the whole thing extra creamy, use heavy whipping cream. For one cocktail, combine two ounces of vanilla vodka with one ounce of citrus vodka. Add key lime juice, an ounce of cream of coconut and an ounce of heavy whipping cream. Shake the ingredients all together, using plenty of ice and then strain into a martini glass. Garnish with a lime wedge and voila! You have a delicious, indulgent dessert martini that you’ll want to make again and again. For more dessert cocktails, try this Samoa Martini (yes, like the Girl Scout Cookies!) or this unbelievable Gooey Butter Cake Martini. 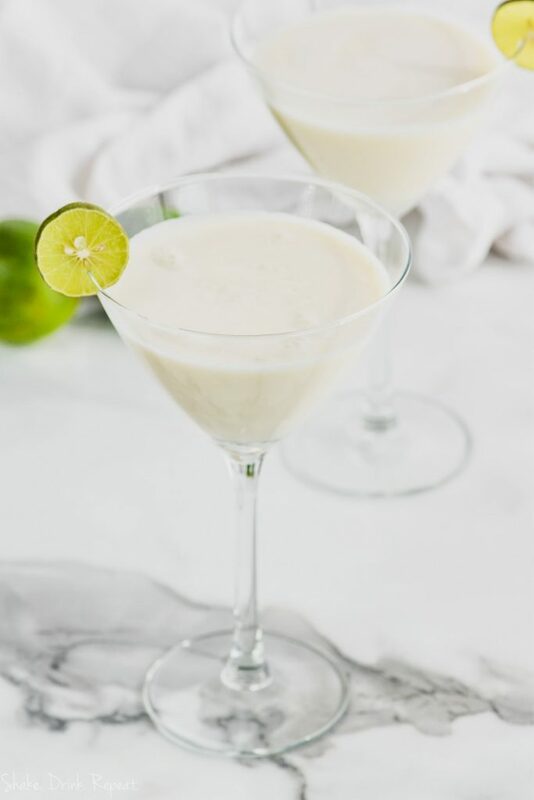 This Key Lime Martini is made with just a few simple ingredients, but it makes for the most delicious dessert martini that you are going to want to make at home again and again. Shake ingredients well with ice and strain into a martini glass. I know I would love this! How could you not with cream of coconut, heavy cream, and booze! Right, ti’s the perfect cocktail!